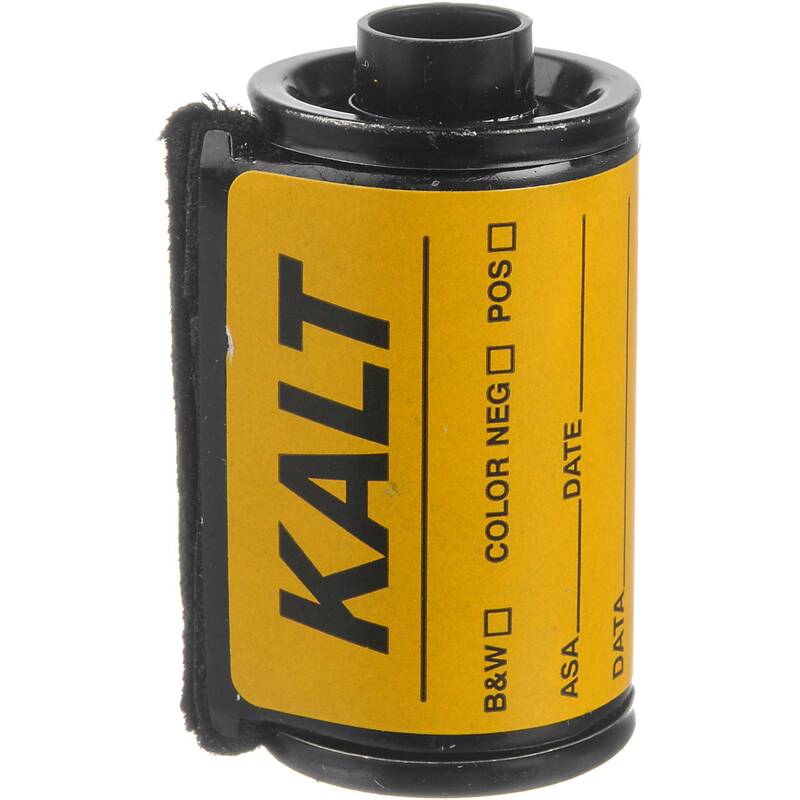 For rolling your own film with bulk loaders. Unused snap-cap metal cassettes make it easy. Felt lip lining locks out unwanted light. Tap the protruding end on a firm surface and the cassette pops open. Comprised of three pieces: casing, spool and snap cap top.